Are flippers returning to California? The number of homes and condominiums flipped in California decreased in 2015, while flipping increased nationally. A recent report on 2016 housing trends now suggests home flipping may be gaining traction again in the Golden State. According to the report, the nation saw a 3.1% increase in flipped residences — defined as a property sold in an arms-length transaction twice in a 12-month period — which accounted for 5.7% of all residential sales last year. This marks the highest percentage of flipped homes since 2006. As for California, flipped homes made up a fairly sizeable portion of all home sales in several metropolitan areas throughout the state. The mapped data above illustrates the lingering presence of home flipping in California, comprising about 10% of all home sales in roughly half of the state — and up to 20% of home sales in a few of these areas. 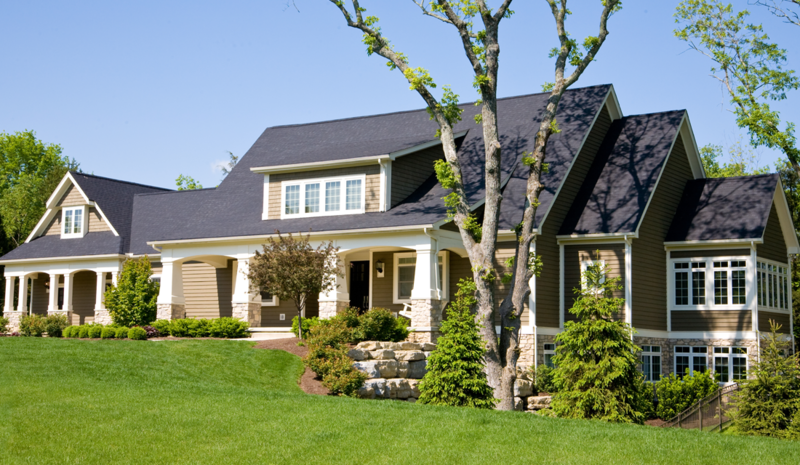 This is down from the 2013 peak when speculators made up a whopping 32% of all homebuyers. Meanwhile, the remainder of California is witnessing a significantly smaller portion of residential sales resulting in home flips. However, the report is unclear about just how much of a year-over-year change these percentages represent. San Bernardino, increasing by 10%. The San Jose metro and Bay Area also saw higher numbers of home flipping as home prices continued to rise. 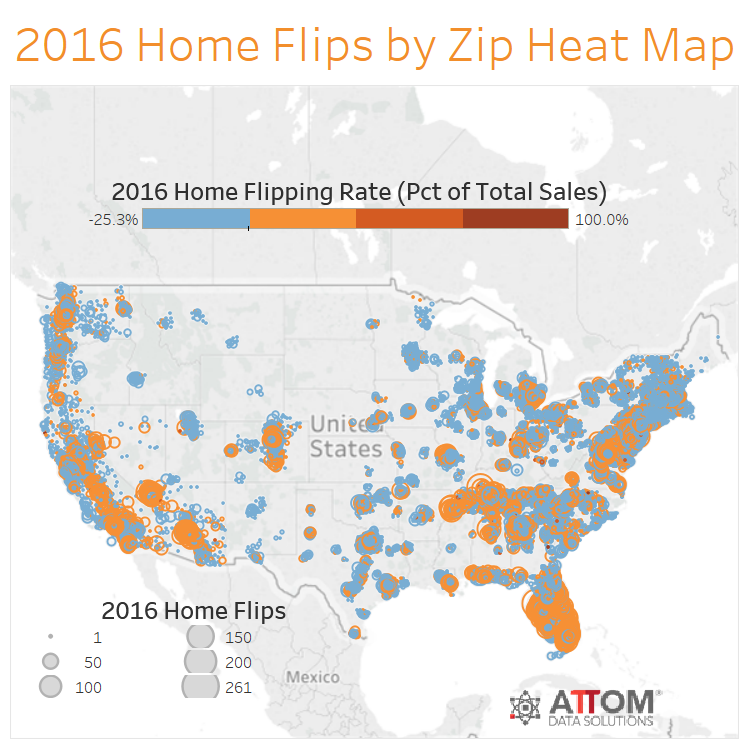 Yet, many of the data points show annual decreases in home flipping, even in areas where relatively large portions of homes are being flipped. For example, areas in the Inland Empire and Los Angeles with some of the highest portion of flipped homes — Riverside, Moreno Valley, Norwalk, Reseda and Van Nuys, to name a few — still witnessed annual reductions in the percentage of home flipping, ranging from 4-26%. What does this say about flipping trends? As we reiterated before, California has already experienced the brunt of its speculator activity. While the state may hold home flipping hot spots, widespread speculation finished its home sweep in 2013. Speculators have since been in a slow exodus, selling California properties and heading for other markets. The 2016 data more accurately depicts a housing market still sloughing off residual home flipping as speculator momentum diminishes — and meanwhile rapidly emerges in other states. Though some California neighborhoods still experience substantial speculation (with some high-profit areas even attracting more speculators), the data reveals these figures are often lower than home flipping trends from the previous speculation frenzy. 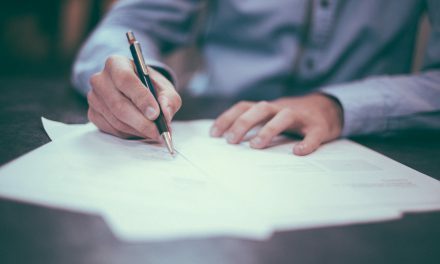 Nonetheless, the effects of speculation still impact California’s real estate market and will likely remain a constant presence in the state, particularly for low-tier properties and in California’s thriving metro areas which will continue to provide ample opportunity to profit for those speculators who remain. 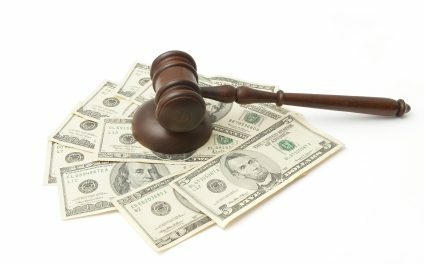 PreviousPOLL: Do you believe CAR provides valuable services for your annual dues?